The Naida V50 RIC (Receiver in Canal) offers outstanding output levels in a small package, it will deliver outstanding benefits for people with mild to severe hearing losses. 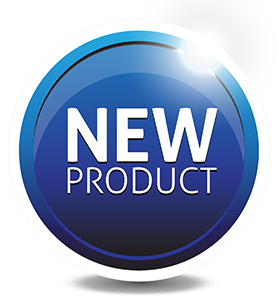 The device comes with three possible receiver options, the XS, the XP and the new X UP (for Ultra Power). 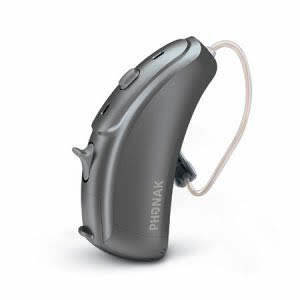 The new Naida V50 SP is 25% thinner than its predecessor, it is also a much smaller hearing aid. It runs on a size thirteen battery and can be fit with a power slim tube and tip which offers real discretion. It can also be fitted with a standard thick tube and mould configuration. The power slim tube has been re-designed and it now sits lower on the top of the ear. The new Naida V50 UP is again thinner and smaller than its predecessor with a newly designed form factor. 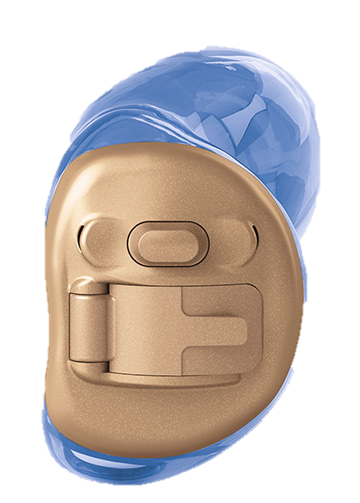 The power output on the hearing aid has been increased giving it even more sound performance which allows it to deliver for even the most profound hearing loss. 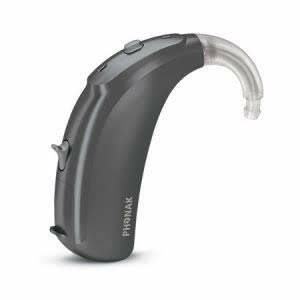 Phonak Naida V50 is compatible with the Phonak wireless communication portfolio. 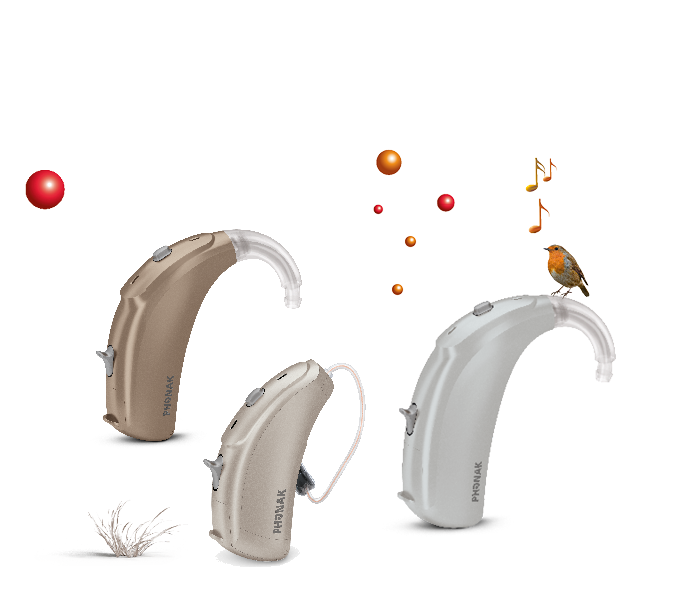 These accessory wireless devices deliver quality sound, ease of use and support you across many different situations that you face on a day to day basis. 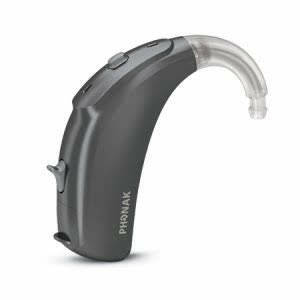 Established in 2002 we pride ourselves in providing the very latest digital hearing aids from the worlds leading manufacturers at prices up to 50% less than is charged (on a like for like basis) by most of the "description" style="font-size:16px;">The small and stylish Phonak ComPilot Air II Bluetooth streamer, combined with the RemoteMic, transmits a distant speaker’s voice directly to both hearing aids over a distance of up to 20 meters (66 ft).